Perfect for room separation at near equal temperatures. 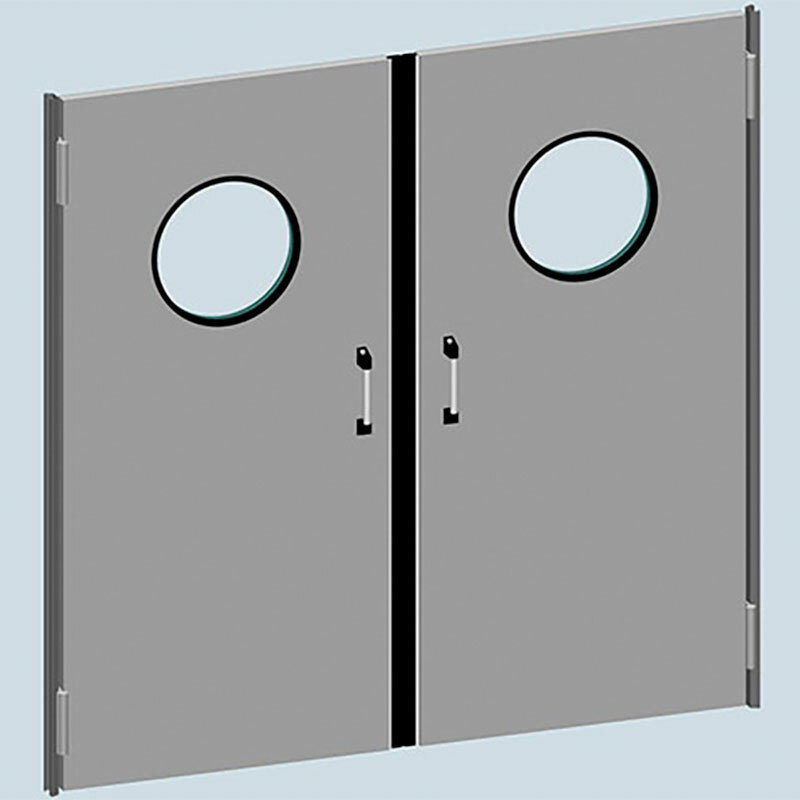 Swing doors separate rooms that are not meant to be shut and prevent air flow and air exchange! 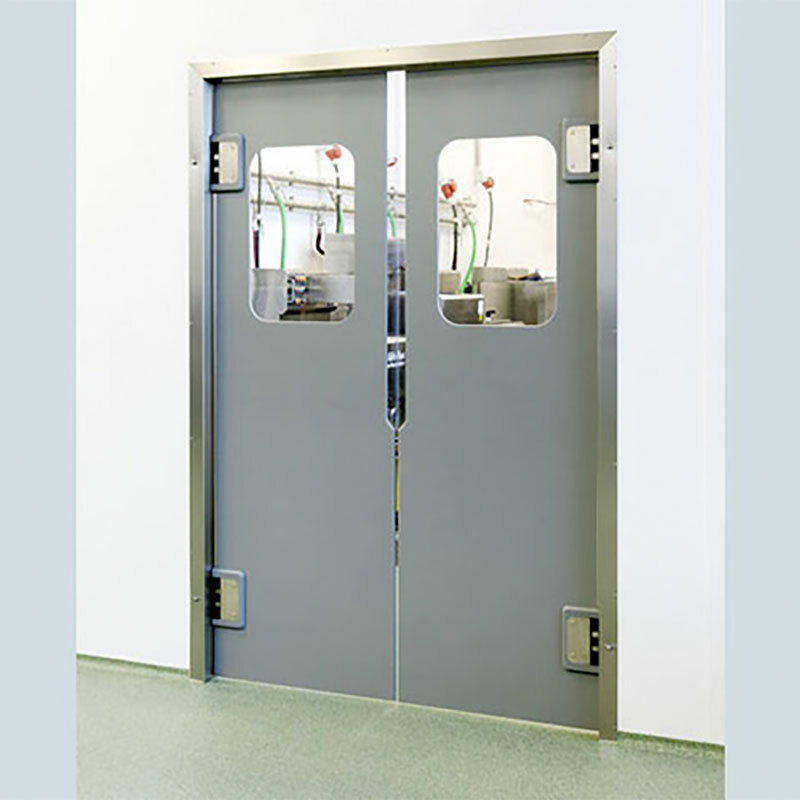 Swing doors are ideal for separating rooms that have different hygiene requirements but approximately similar temperatures. They are easy for people and vehicles to push open, and automatically swing back to their initial position afterwards. 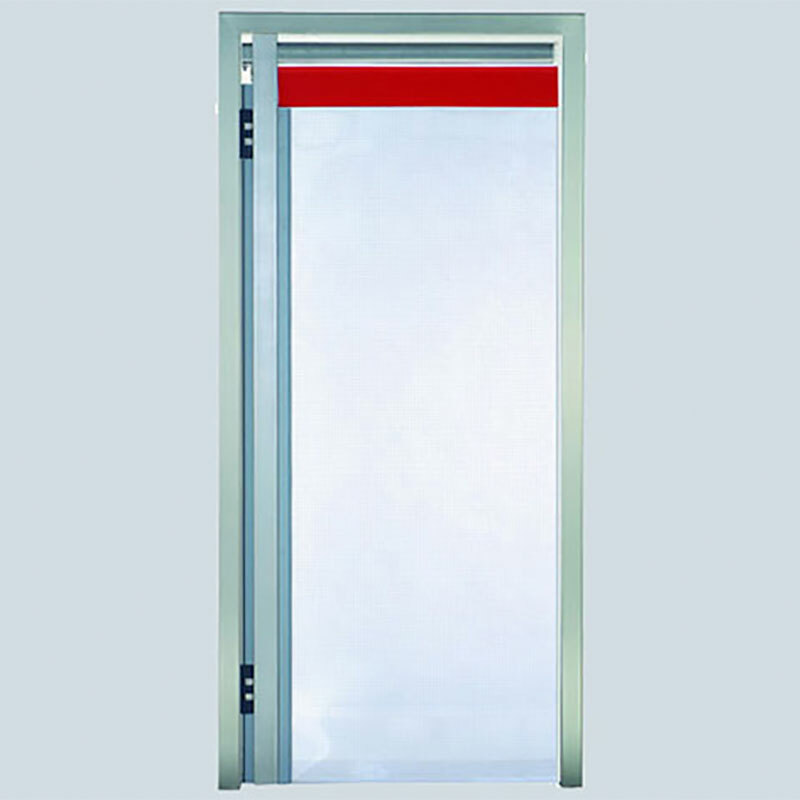 Depending on the requirements and area of application, swing doors are available in transparent PVC, metal and impact-resistant PE plastic. 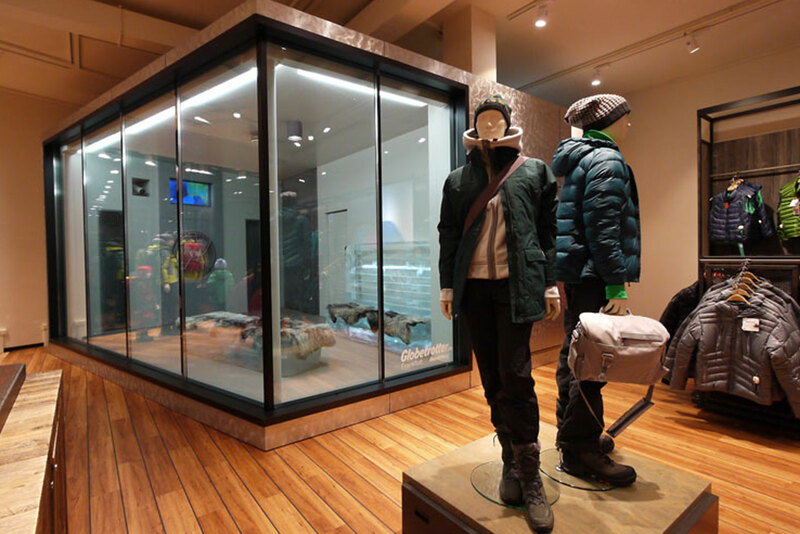 You will have lots of room for design variations thanks to a large selection of modern colours. 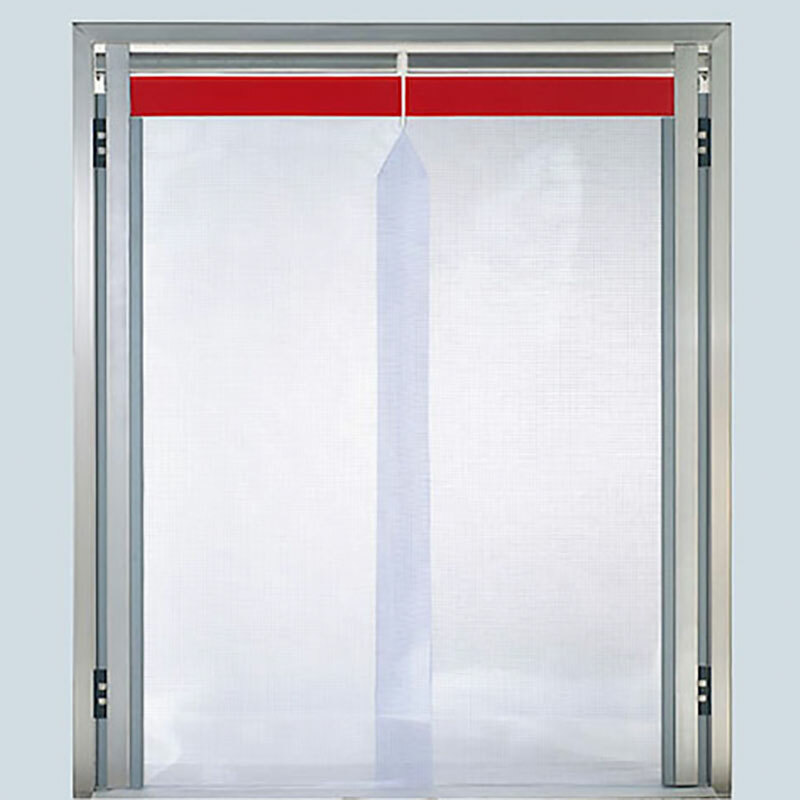 All our Pfeuffer swing doors are transparent or fitted with a viewing panel! Door fittings Stainless steel hinge with or without 90° stop. Opening angle on both sides max. 90°. 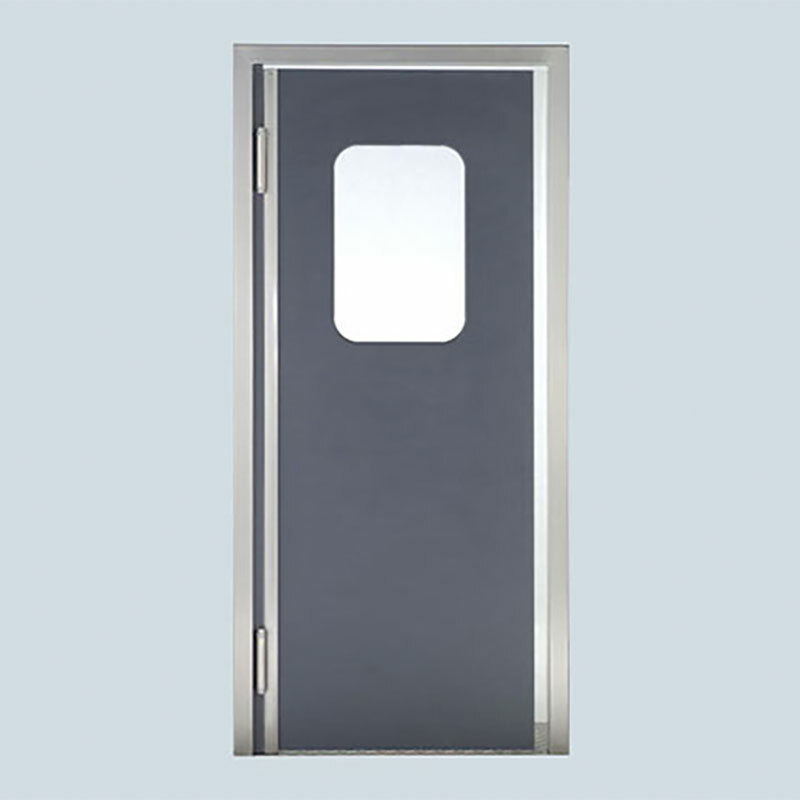 A large selection of accessories rounds off our Pfeuffer range of swing doors and guarantees that your door can be adapted according to your wishes and requirements. 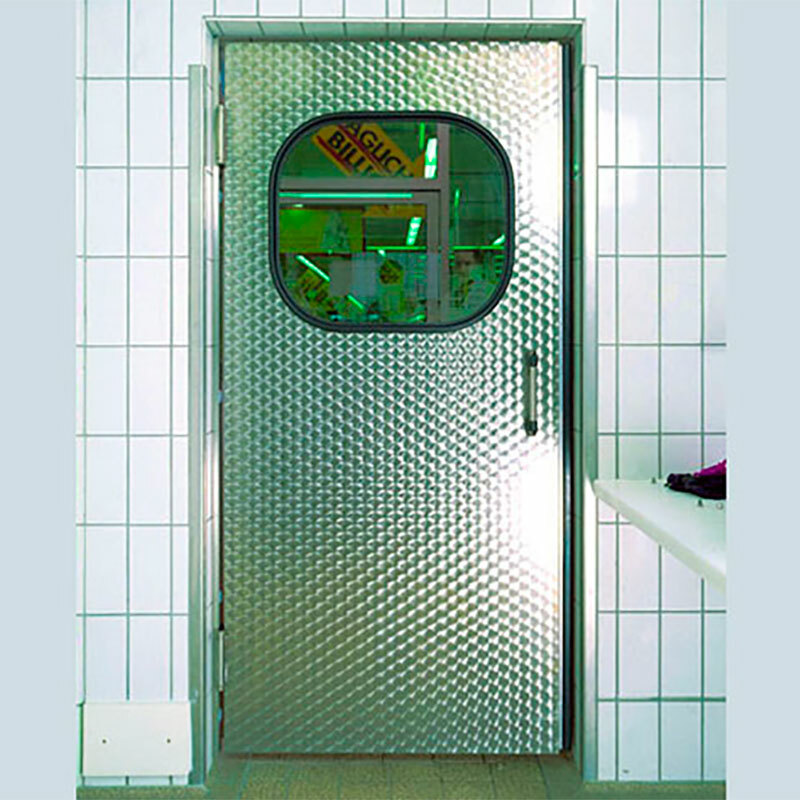 Do you have any questions about our swing doors?